This week our classic Sci-Fi movie buff Mark is back to cover an awesome cult classic from 1971 called, “The Omega Man.” Here are some words from Mark about this cool movie. This is Mark Daniels from the Great Pacific Northwest. I’m back this week with another classic science fiction movie. 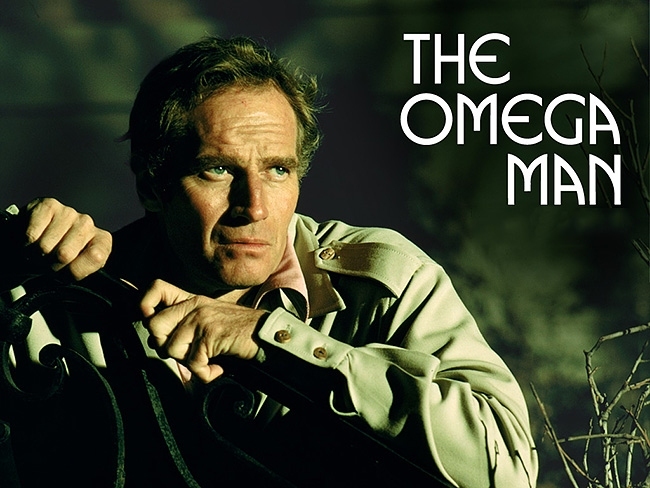 Today I’m going to look at the cult classic “The Omega Man.” It stars Charlton Heston, Rosalind Cash and Anthony Zerbe. This movie is a blend of science fiction and Blaxploitation. It’s a great movie and I hope everyone enjoys the podcast. I’ll be back soon with another classic science fiction. Big thanks to Mark for covering this great movie. I’ll be here next week with a special podcast with my friend Jen where we talk Trek. Take care until then and enjoy your week. Man, I love this film. Watched it on late night TV when I was very young (probably too young), but I have never forgotten it. Heston is great, Anthony Zerbe is FANTASTIC and the music score is top-notch (for the time). I had high hopes that the Will Smith version would have played out more like this one (and it did in a few areas), but I think this is the best of the three versions (Their first being “The Last man on Earth” with Vincent Price…which is much closer to the original novel). Keep up the good work Mark…and remember…the Family is all!